5/22/2018 – Sec. McClaskey declines administrative review of GMD 4 LEMA order. Decision posted at agriculture.ks.gov/GMD4LEMA.  5/8/2018 – Hays/Russell change applications & draft proposed approval documents sent to GMD 5 for review, posted at: agriculture.ks.gov/HaysR9. Also on the web site is a summary of the draft orders and tentative timeline concerning review of Hays/Russell R9 Ranch change applications.